Q. 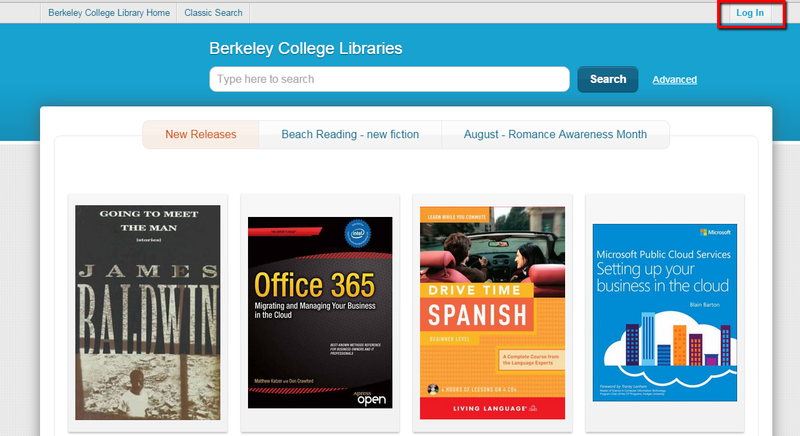 How do I create an online library account? 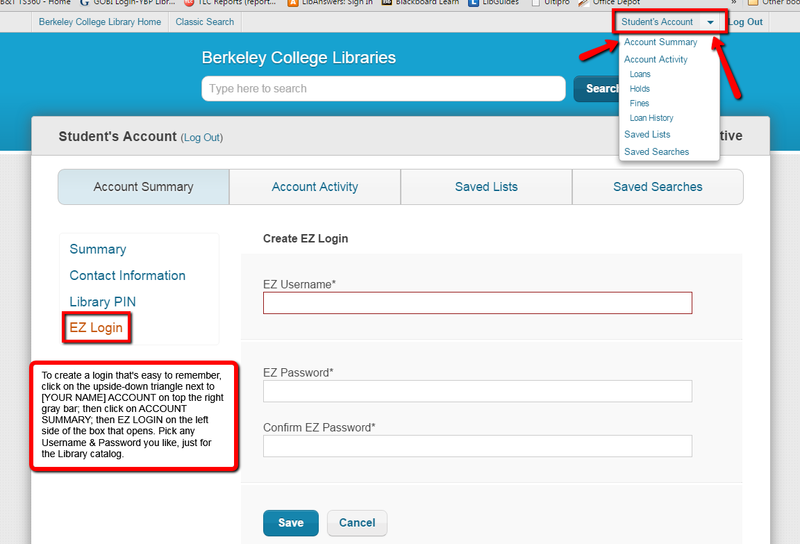 How do I log into the library catalog? What is the password for the catalog? How do I set up an EZ account? 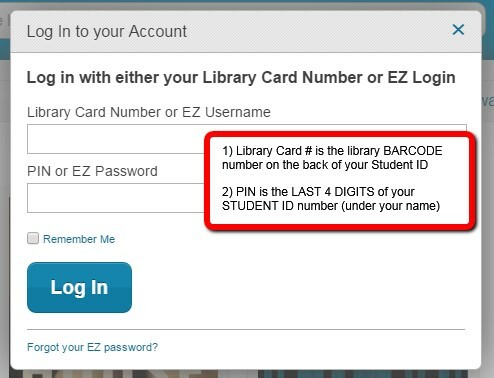 Now you can Log In anytime to Place a Hold on a book or DVD you would like to borrow, see if you have anything out, Renew items, Review books or movies, add Tags, or make Lists of material you want to save for later.